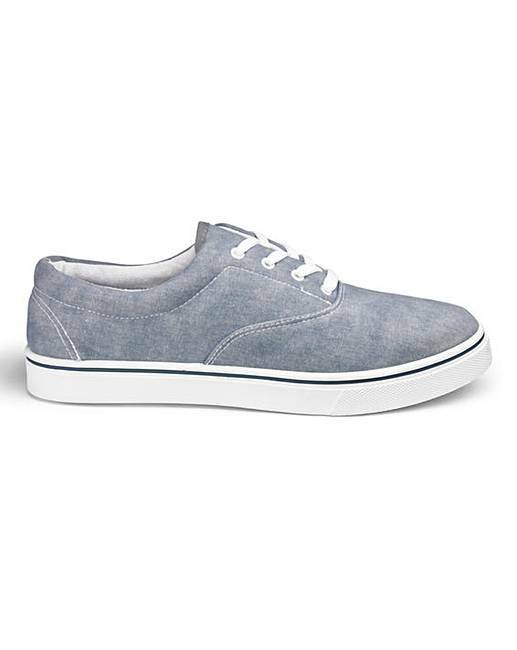 Basic Canvas Pumps is rated 4.3 out of 5 by 139. Rated 4 out of 5 by argo1946 from Comfortable, true size. 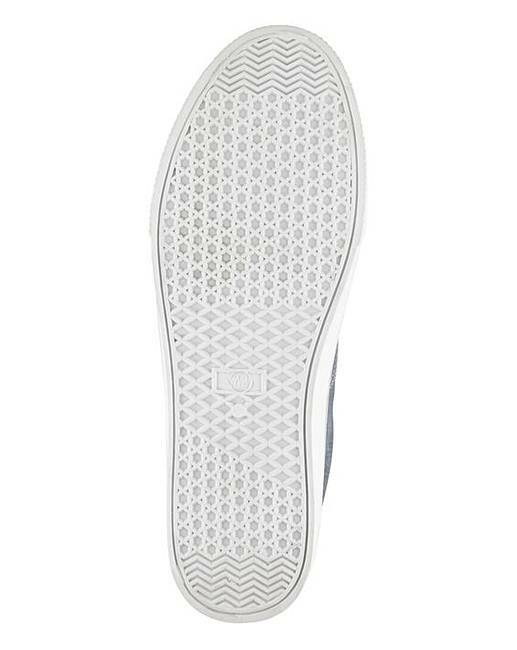 Although comfortable and giving a good fit, the soles feel rather thin. They will not provide any cushioning so will not be any good for serious sport. But, if you are into serious sport, you wouldn't have bought these. Rated 5 out of 5 by Jobrew from Perfect for growing teen Brought these for school for my super fast growing teen! Excellent value for money and my 12 year year old is happy! Rated 5 out of 5 by Snook 1 from Looks good I brought these for my fussy husband . He day's they are very comfortable .. Rated 5 out of 5 by Rhino from Perfect fit for wide feet. 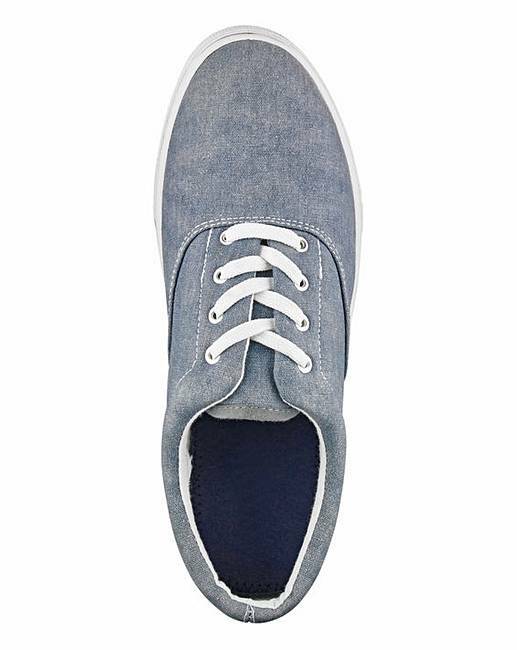 Really pleased wuth these canvas shoes. Great value, and a perfect fit. I have very wide feet, and they are so comfy. Highly recommended for the width. Will be perfect for my holiday. Rated 4 out of 5 by Cass from Fits as expected. I was pleased with the product. It fitted well. Buy again. Rated 5 out of 5 by FRANKIEGEE from VERY CUMFY AND GOOD VALUE JUST RIGHT FOR CASUAL WEARING, GO ANYWHERE PUMPS WITH AVERY SOLID SOUL. VERY HAPPY. Rated 5 out of 5 by Jean81 from Sturdy yet comfy! 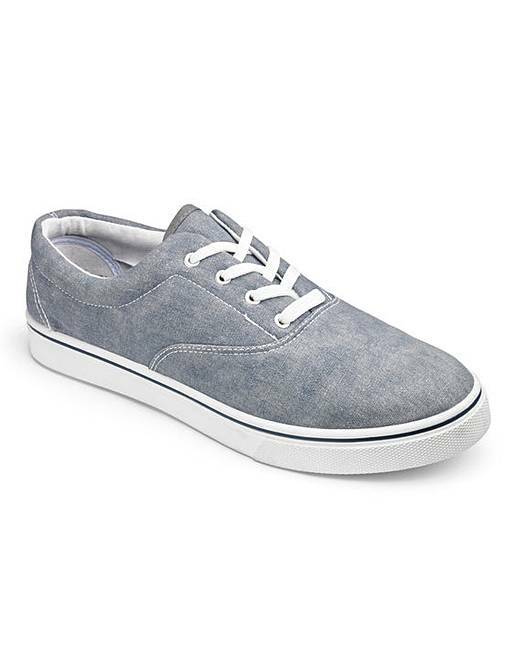 I've been looking for a pair of pumps like these for a while now but haven't found a pair that was budget friendly and thick enough in the sole. These met both requirements and I love them.